Though, internet is the soul of every workplace and the world is moving online. In many offices the boss instructs to block certain websites, and the authority of access to unblock websites lies with him. The reasons might be ample, ranging from security reasons, violation of company protocols, or preventing objectionable content during work hours. When access is not blocked for sites such as Facebook, Twitter, YouTube etc. employees tend to waste their time over there. So, apart from the digital marketing teams/departments, most probably your boss would restrict it for everyone else. If you are looking to unblock site access, then we are here to show you how to access the blocked websites. Through virtual private networks (VPNs), you can connect securely to any public or private Wi-Fi networks. 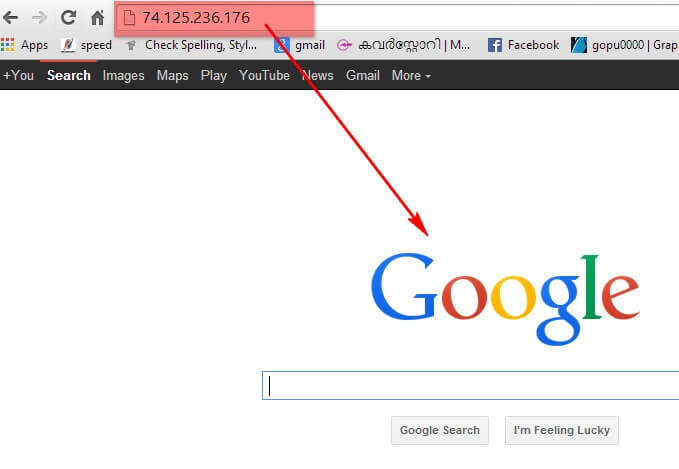 This helps you access blocked websites by hiding your IP address right from your home network. Even the websites blocked in your region can be accessible using a VPN. As a VPN transfers data in encrypted format, no perpetrators can sneak into your online activities. Security and by passing web access blocked are few of the major aspects of choosing VPNs, whereas speed and performance should not be undermined at all. 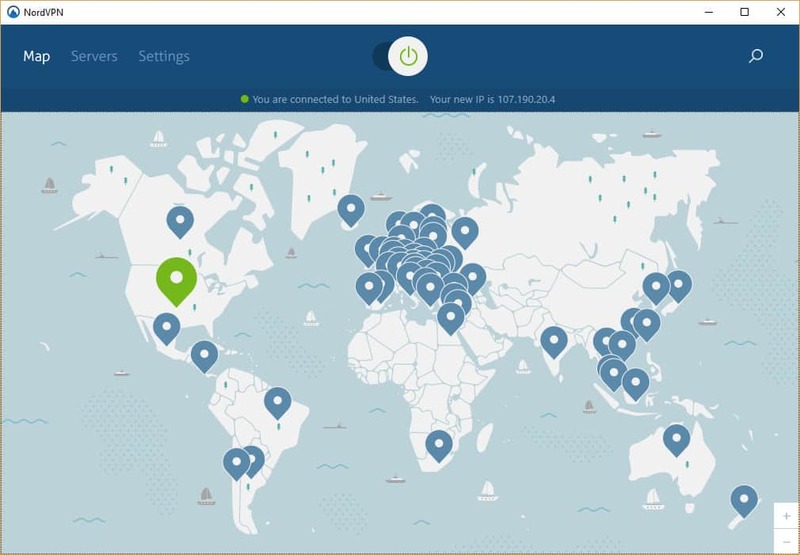 Among the top notch VPNs, NordVPN is one of the most reliable ones. This VPN not only can unblock site access but removes irritating Ads, enables viewing censored content, and snoopy advertisers. You can stream websites, social networks and access blocked sites online. 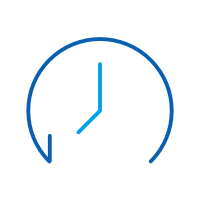 Apart from everything else it improves speed and performance of your online activities. Using NordVPN you can connect 6 devices with a single account and helps you prevent online attacks from malware and hackers. VPN apps, dedicated IPs, and browser proxy extensions prevent data leakage or identity theft online. Masked IPs helps you keep your online activity safe from intruders and scammers. When you are abroad you can still consume your loved online content without lapsing the bandwidth limitations. The advanced technology of NordVPN helps you unblock website access and browse safely on public Wi-Fi networks. If you think how to access blocked sites, then Google Translate is another option for you. Most countries and institutes don’t ban Google Translate. You can translate the blocked website into multiple other languages and then use that name to access the site. 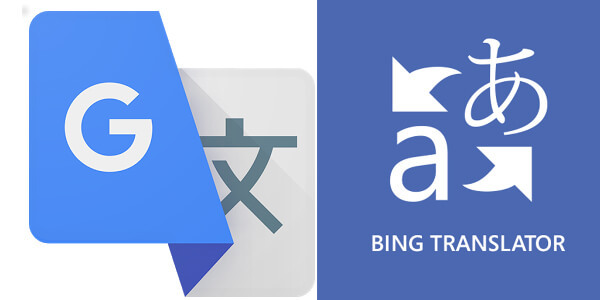 Bing Translation can also be used as an alternative for this aspect. Using proxy website to access blocked websites is another way. Mostly companies put restrictions to prevent specific websites being accessed in your work network. In case you need to access any of them for work purpose and the administrator is not available to allow you. You can always seek proxy browsers that camouflages the websites restricted by your employer from the ISPs and let you access the sites. 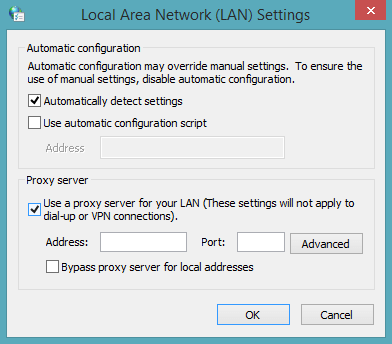 Here are some of the top proxy websites that can help you bypass proxy in office. If how to unblock access to a website is bothering you, then here comes the solution – Wayback machine. 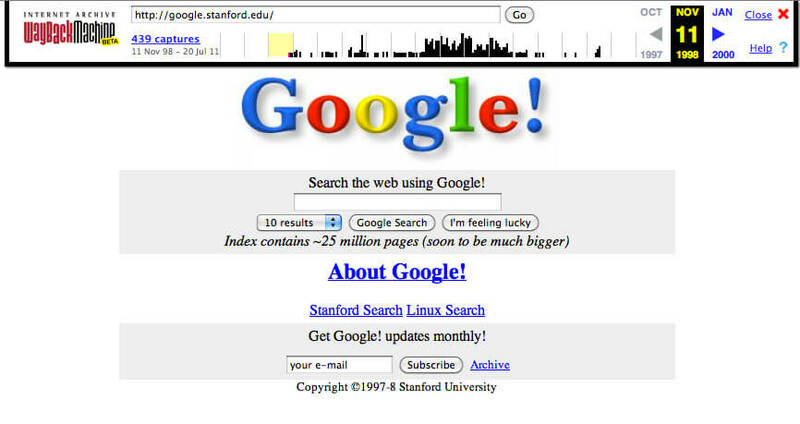 A Wayback machine holds websites’ copies which you can use to open an older version of the site. It enables you to browse even the blocked content. Being a reliable internet archive it acts like a backup for websites and one of the favorite tools for bloggers. 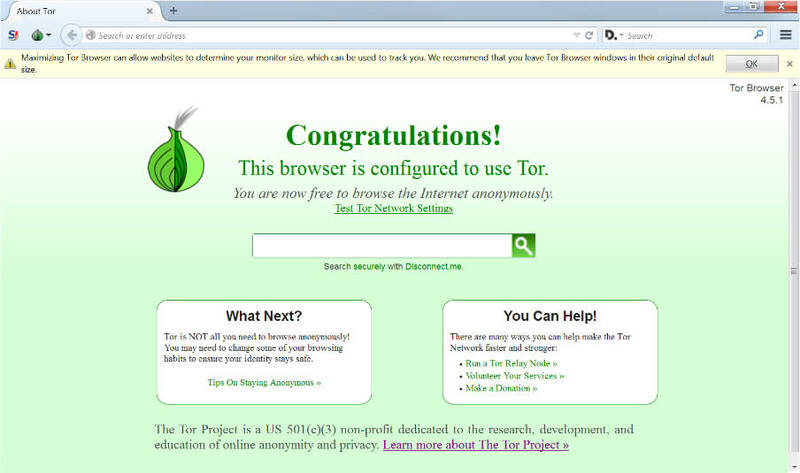 For understanding how to unblock access to a website, you can check out the TOR browser. This tunneling service connects you with a website anonymously and access websites over the internet. You can download the software from their official website for your computer and use it. Using this method you can unblock sites and access those sites easily. 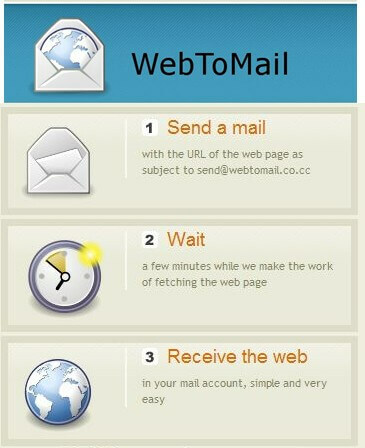 Web2Mail Lite allows you search the web using your email. When you want to search a particular content, you can email it to them, stating the search term as the subject of the email. Within 5 minutes they will pick the latest content from the popular search engines and then reply you back on email. For accessing blocked sites online, you can use an IP rather than the URL. Sometimes websites are blocked with their URL and using the IP. To access the website through the IP, you need to find it using command prompt in Windows computer. But, if the IP is also hidden then there is nothing you can do. You can also find the IP through Whatsmyip online. For a Mac computer you need to use the Terminal to obtain the IP address. In order to access blocked websites, you can make use of proxy websites. You need to find the proxy setting on your web browser and then securely browse the blocked website. These network proxy tools keep the blocked website masked and still let you see it. When the web access is blocked, it might be done to let you browse a secure site. 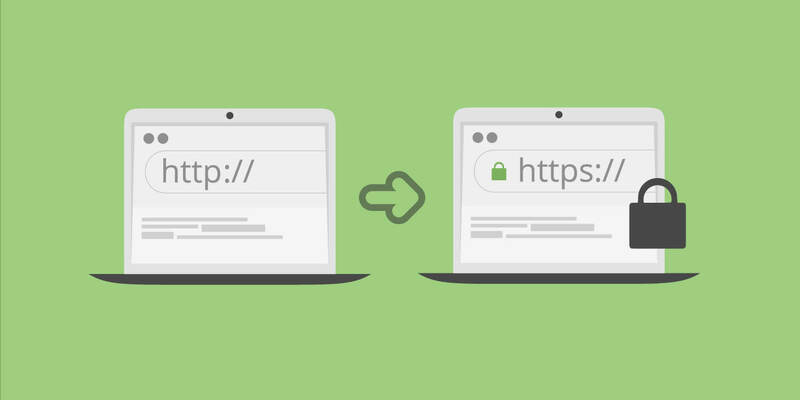 Instead of typing ‘http://www’ or ‘www’ prior to the site name you can type ‘https’. Adding ‘https’ means the security certificate is enabled and the website won’t open without it, in order to protect your information. The SSL ensures that your financial transactions stay protected from malware or scams over the internet and prevent identity theft as well. RSS feeds enable website to access blocked websites in certain cases. In case the said website allows RSS feeds which is subscribe-able and can be read with any syndication reader through the emails received. You can view the blocked pages through these RSS feeds. You can custom set a RSS feed as well, in case the site doesn’t have any RSS feeds. This article collects the 6 best proxy sites that help unblock sites free of charge. In addition, there is an alternative to make unblocking websites more safely. Identity fraud risks may be disastrous if not handled properly. This article collects all must-know details about identity fraud protection, dedicated protection services and alternatives to them. Are you aware of Canadian VPNs that provide the best security features? If not then get detailed information on the best Canada VPNs via this article. Learn the basics of SSTP VPN by reading this informative guide. We have also provided a stepwise tutorial to setup Mikrotik SSTP VPN right here. In the upcoming year, it is necessary for all to follow new methods of Korea VPN. Do you want to know the top 6 Korean VPN? Start to read the article then! Are you wondering about the best Indian VPNs that work at high speed?Then here is a list of top 7 VPN India with complete details to access them.